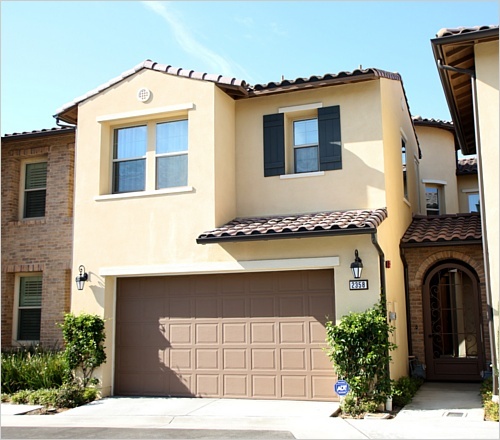 This highly upgraded luxury 2 story home built in 2015 situated in the quiet Crystal View community in North Chino Hills with great view features 3 bedrooms plus a den which can be used as the 4th bedroom and there are 4 bathrooms. 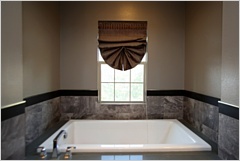 The luxury master bath has oversized bath tub, shower and 2 sinks. 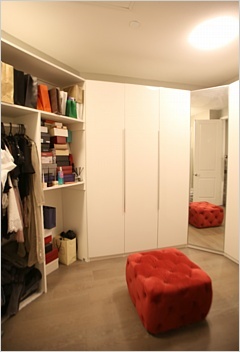 Huge walk-in closet. 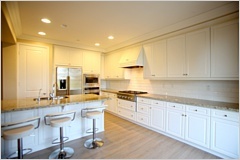 Upgraded Kitchen has ''Giallo Cream'' granite counters & island with full wall beveled tile backsplash, GE stainless steel appliances with refrigerator, and upgraded flooring. Formal dining room. Wood flooring throughout. Spacious laundry room. 2 car attached garage. Gated private courtyard, circular entry. Tankless water heater. High end drapery. Priced below market value for quick sale.